I was in the camp of people that felt like aromatherapy diffusers were glorified Glade plug-ins. And they are to some extent, but the fact you can use natural essential oils to create the scent, rather than whatever Glade uses, is a real game changer. 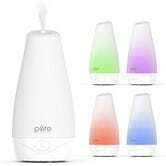 The peppermint and eucalyptus scents can help with migraines and sinus headaches, and the diffusers double as humidifiers. There are a couple of options on sale today, all different sizes and shapes. 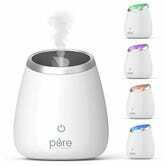 The cheapest and most popular is this $20 diffuser with a water tank big enough for seven hours of steam. 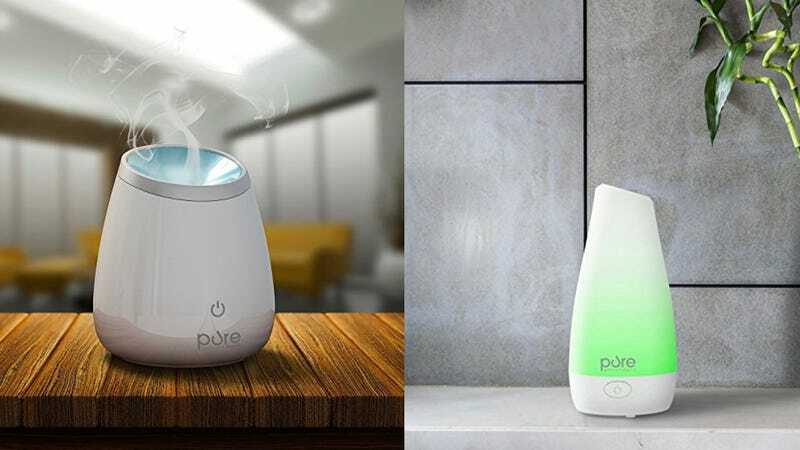 If you’re looking for a larger tank, this $30 machine can de-stink for up to 10 hours, and if you’re into Himalayan salt, this diffuser is a two-in-one.